We’re a diverse group of communication professionals driven to improve the communities we serve. 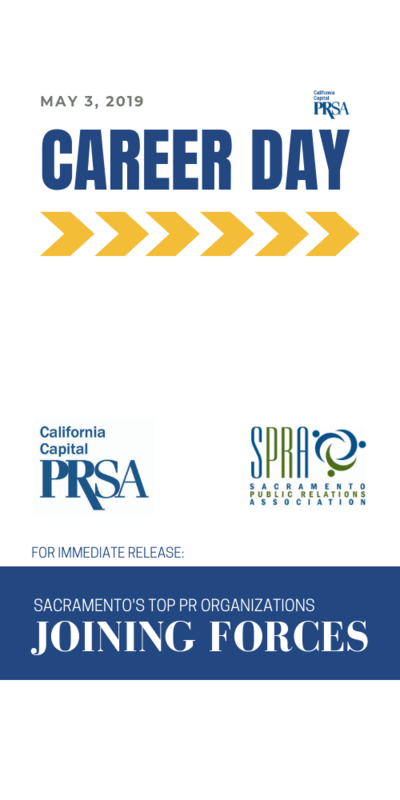 We link California’s northern Central Valley and Foothill communities to the world’s largest organization of PR professionals. Our chapter members help advance the profession and grow each other’s learning through rich programming, generous resources and dynamic networking opportunities.